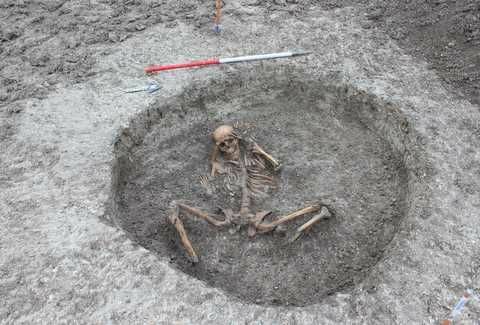 A multi-million pound Thames Water project to protect the future of a rare Oxfordshire chalk stream has revealed some fascinating and gruesome discoveries dating back almost 3,000 years. 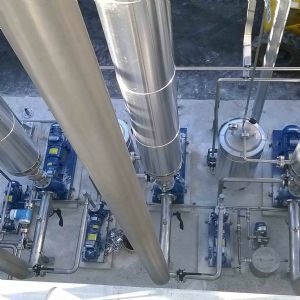 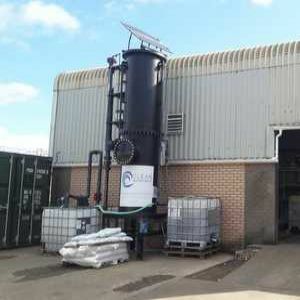 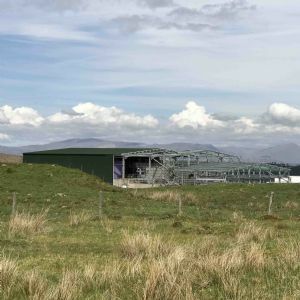 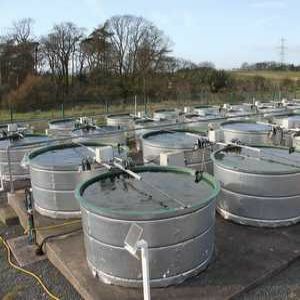 Scottish Water innovation centre now running at full capacity One of the UK water industry's most unique development centres is working at full capacity for the first time since its launch less than three years ago - testing innovative treatment technologies with the aim of making processes greener, cheaper and faster. 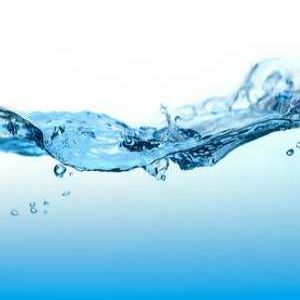 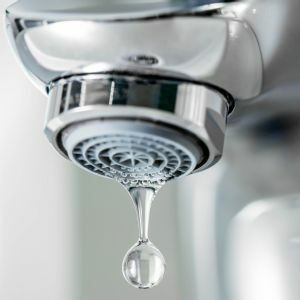 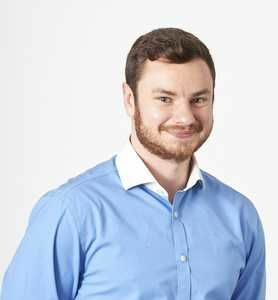 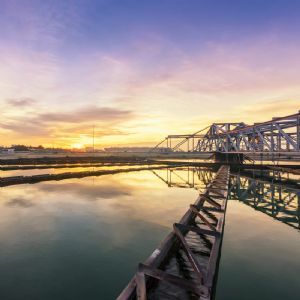 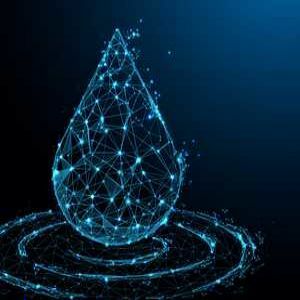 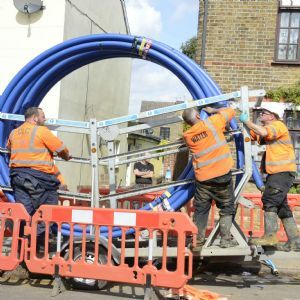 South East Water in smart metering deal South East Water is taking part in a digital water meter trial which could revolutionise the way the water industry detects and prevents leaks. 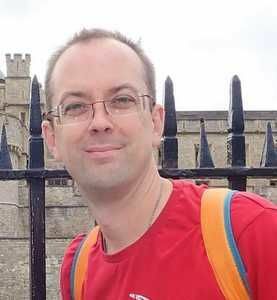 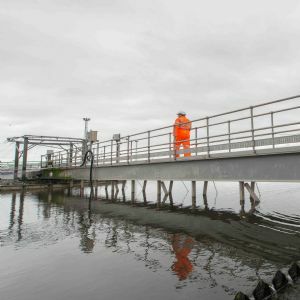 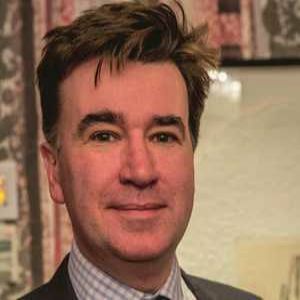 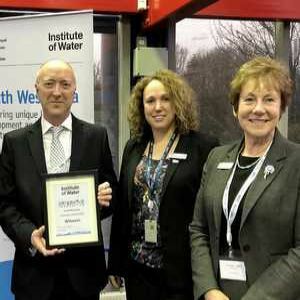 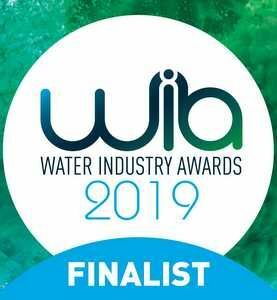 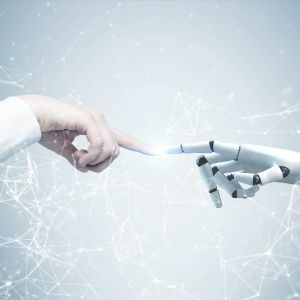 Sewer pipe ‘re-rounder' robot wins innovation award The Wessex Water team behind pioneering robotic sewer repairs has been recognised with the south west Institute of Water Innovation Award 2019. 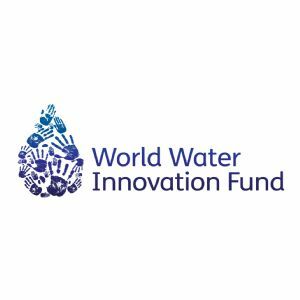 Water companies launch World Water Innovation Fund Water companies including Severn Trent and United Utilities are joining forces to form the World Water Innovation Fund, which aims to find, develop and accelerate the ground- breaking technologies that will make a real difference to peoples' lives across the world. 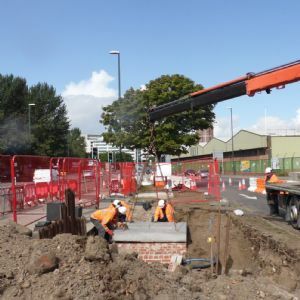 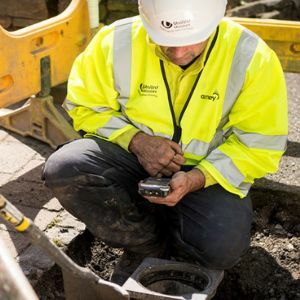 Amey launches challenge to promote safer streetworks Amey Utilities has launched an industry-wide competition to make leaving streetwork excavations open overnight a thing of the past.